The secret of the algae's survival is transmitted to the skin while it enjoys a luscious sensorial experience. 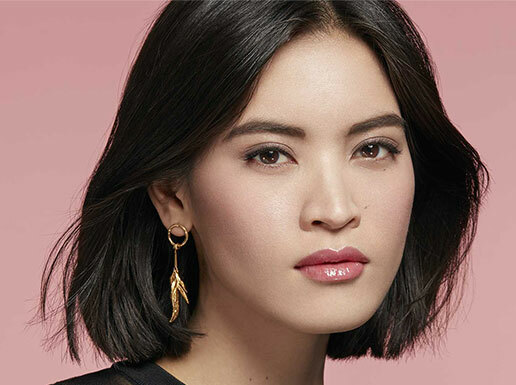 Glistening with iridescent reflections, this incredibly deep black texture melts transparently into the skin, after application revealing its radiance and silky glow. Filled with the age-defying benefits of Le Soin Noir, the skin is generously nourished and full of life.  Its vital forces seem better preserved. Firmed, smoothed and more comfortable, the skin blooms day after day, radiating with a new youthful glow. 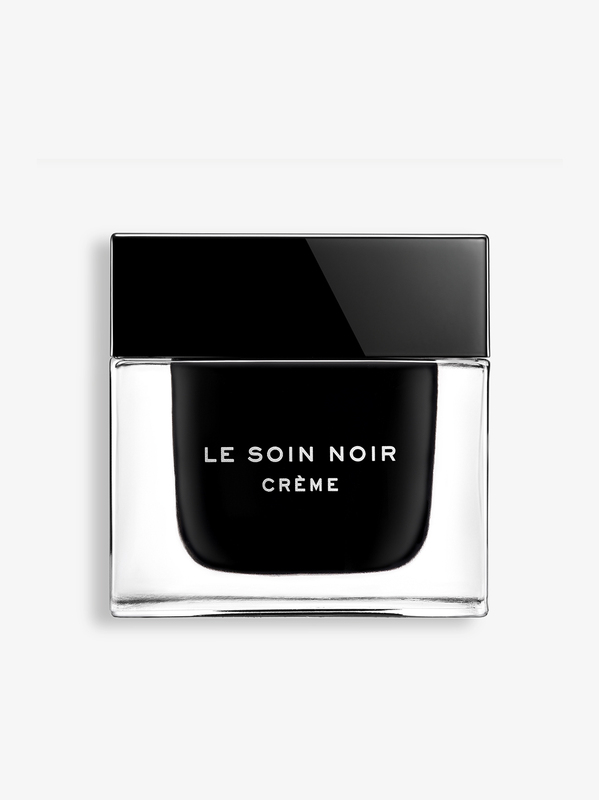 A fascinating, deep black color from where light is born: a prodigious cream endowed with the extraordinary survival gift of Le Soin Noir Black Algae. Rich in preserving properties with incredible age-defying benefits, it helps boost the skin’s balance, revitalize its natural defenses and ensure active preservation. Visibly firmed, smoothed and more comfortable, the skin seems to bloom day after day, radiating with a new youthful glow. For thousands of years, all over the world, algae have shown an exceptional capacity to develop and thrive in the most extreme conditions. The Givenchy laboratories have been exploring this prodigious life force for many years and have succeeded in bringing to light their secrets of resistance, drawing on the original active capacity of the algae. By combining them with an ingredient extracted at the precise moment when the algae awaken to life – when their survival strength is at its peak –, the researchers have formulated a complex of exceptional vitality. Rich in algae with revitalizing properties, Le Soin Noir is able to offer incredible age-defying benefits. Its black sap helps boost the skin’s balance while its ingredients help revitalize its natural defenses and ensure active protection*. All the skin's vital forces are preserved and rebooted. Take a pearl-sized amount of black cream and warm it between your fingertips. Apply it on the entire face and neck in smoothing strokes. Make slight pressure points over the face. Perform a smoothing and enveloping massage over the entire face. *Clinical evaluation by a dermatologist on 32 subjects after 2 months of use. **Comparison of improvement percentages during week 8 VS immediate result. ***Self-Evaluation by 61 women after 1 month of use.